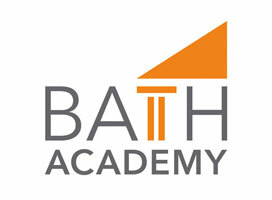 Bath Academy was established in the 1990s by David Game and a local academic partner, within the premises of another successful college. It soon moved to new dedicated premises and now offers A-level, GCSE, University Foundation and English language. Bath Academy also runs a very successful junior summer school.